Open Your Heart to Making History!!! 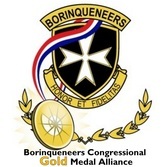 Your tax-deductible charitable contributions are ESSENTIAL to offset the administrative and promotional expenses necessary for Borinqueneers Congressional Gold Medal Alliance to advocate and advance this historic endeavor. We have been operating solely from "Out-of-Pocket" resources & contributions from our gracious volunteers around the nation. Not having significant financial resources, hinders our ability to create a groundswell of support for the Borinqueneers CGM. Your contribution can be as little as $1, $2, $5, but please, open up your CORAZON (HEART)!!! 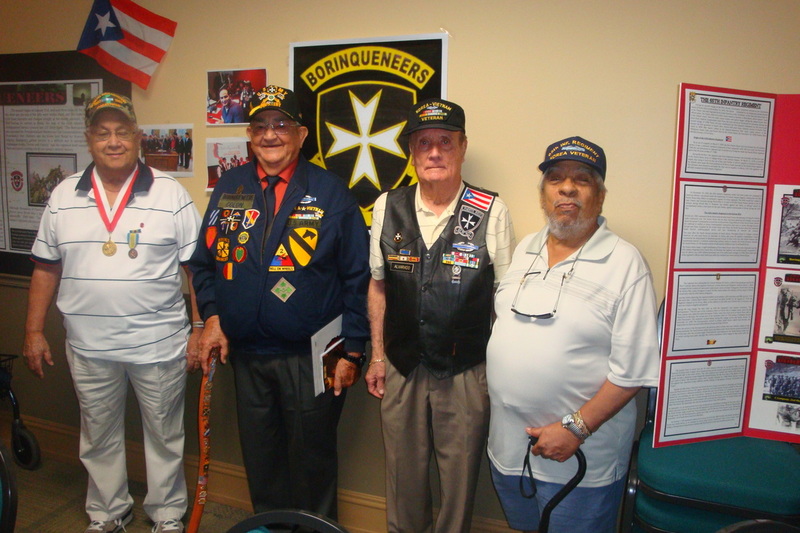 Your generosity will yield huge dividends for our congressional outreach efforts and will help make groundbreaking history for our Borinqueneers and all Hispanic Veterans alike!!! TIME IS RUNNING OUT to honor our Borinqueneers with the Congressional Gold Medal, especially those still LIVING among us!! !